教材：小学英语/外研版(三年级起点)/四年级下册/Module 1 /Unit 2 He's cool. 教材：小学英语/外研版(三年级起点)/六年级下册/Module 6/Unit 2 The name of the spaceship is Shenzhou V.
教材：小学英语/外研版(三年级起点)/六年级下册/Module 9 /Unit 1 Best wishes to you. 教材：小学英语/外研版(三年级起点)/六年级下册/Module 8/Unit 1 Why do you have cups on your heads? 教材：小学英语/外研版(三年级起点)/六年级下册/Module 1/Unit 2 What do you want to eat? 教材：小学英语/外研版(三年级起点)/五年级上册/Module 8/Unit 1 What time does your school start? 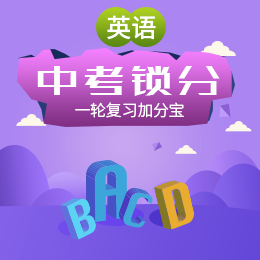 教材：小学英语/外研版(三年级起点)/五年级上册/Module 7/Unit 1 He can’t see. 教材：小学英语/外研版(三年级起点)/五年级上册/Module 6/Unit 1 You can play football well.